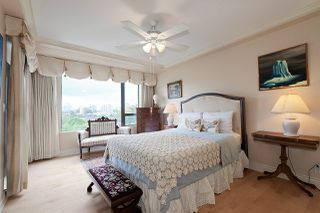 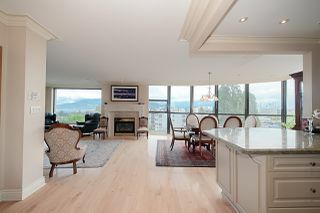 Welcome to Monte Carlo, a unique boutique hi-rise in Fairview, offering 2 indulgent suites per floor. 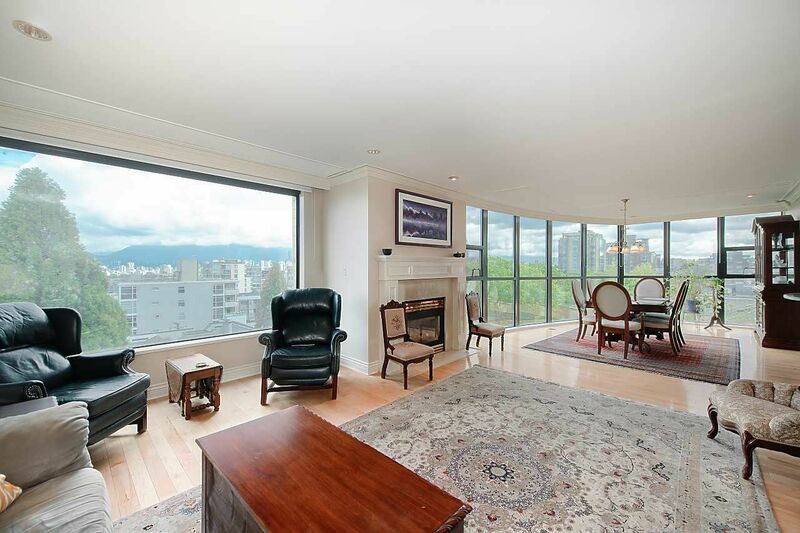 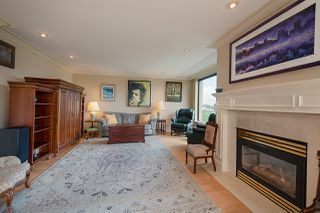 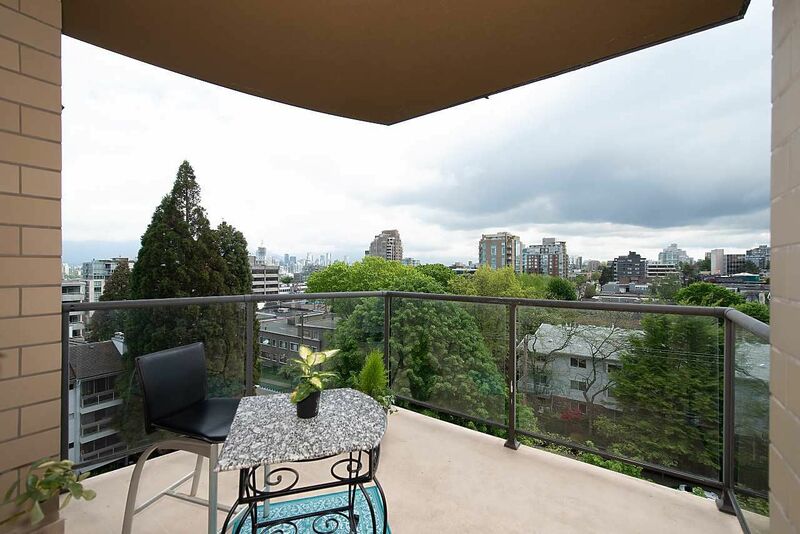 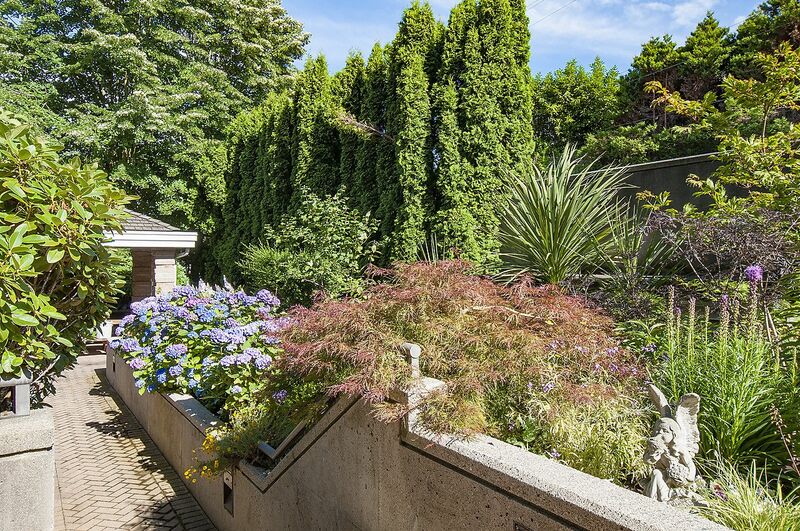 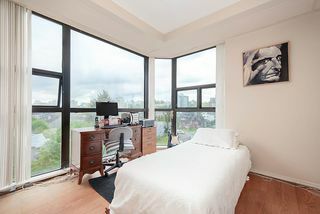 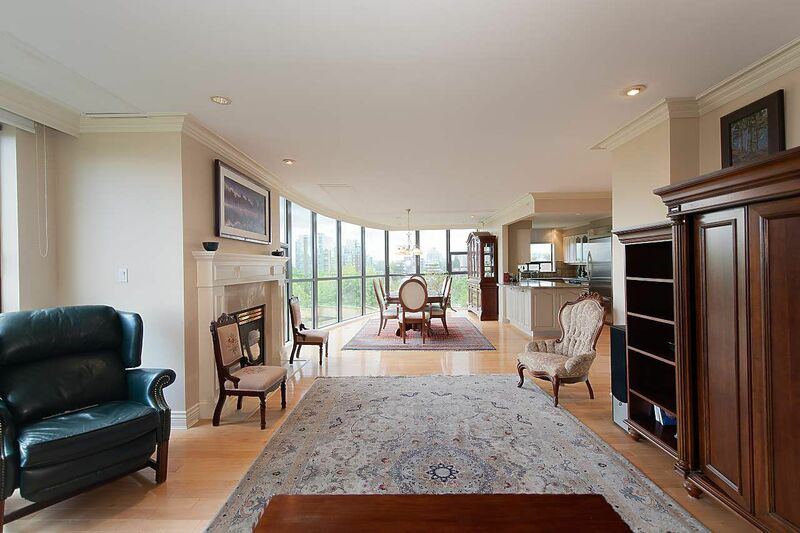 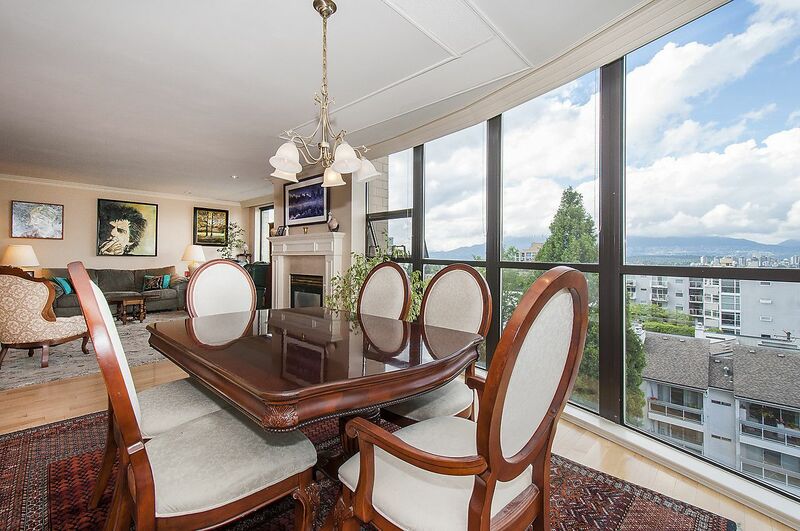 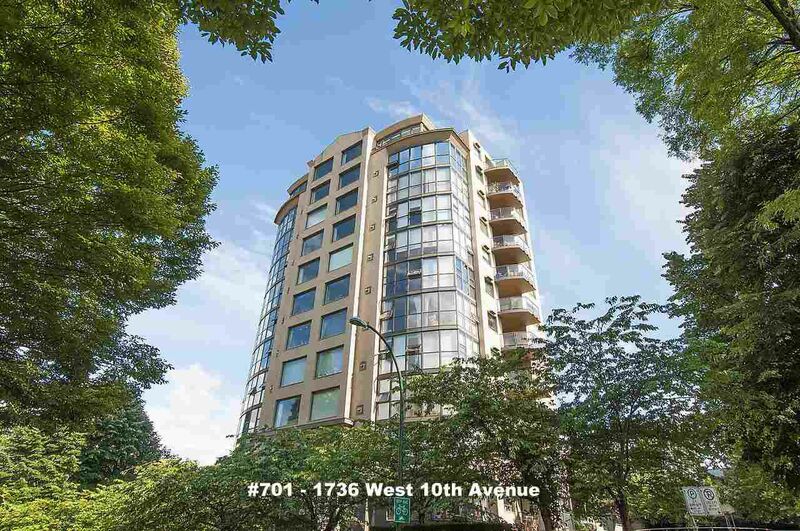 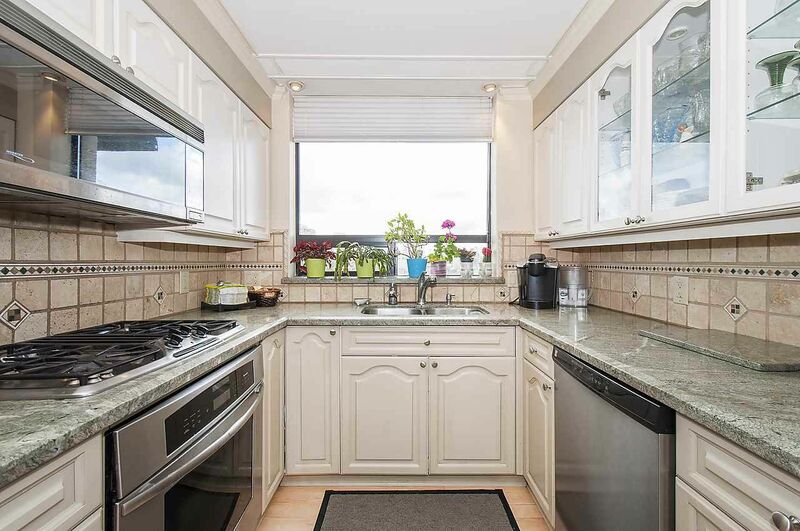 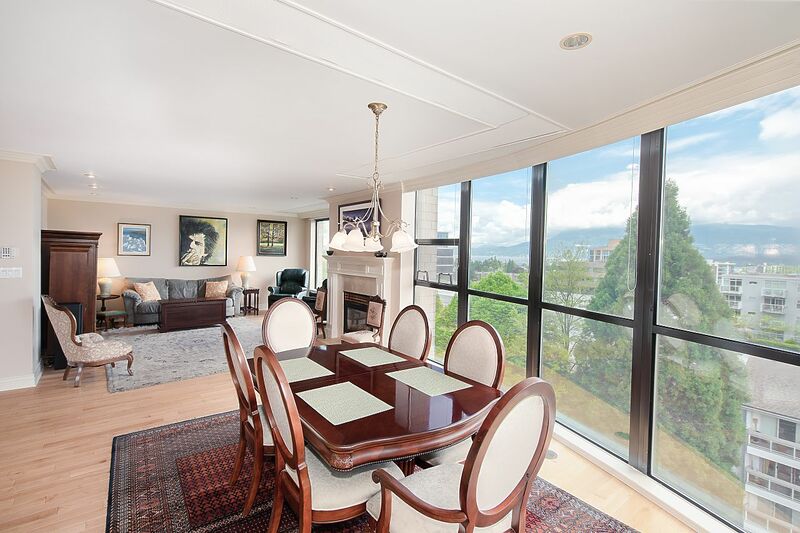 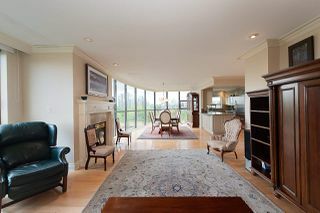 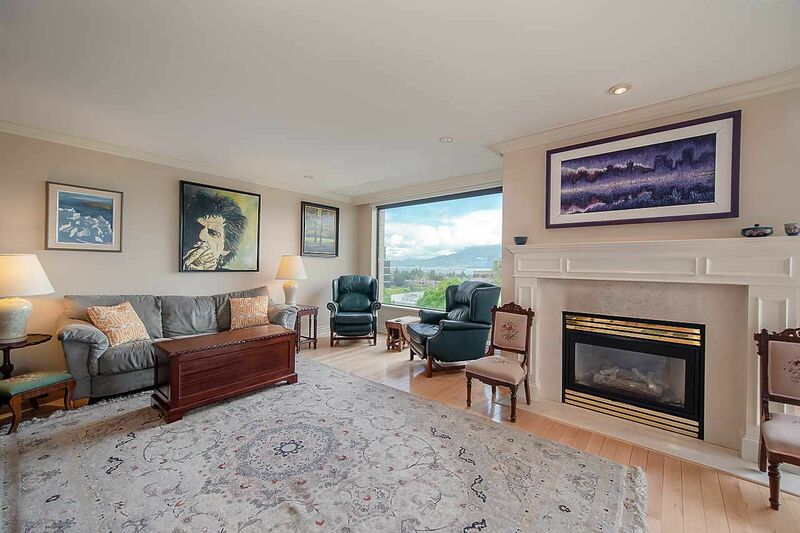 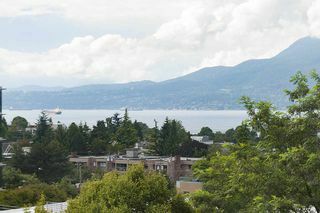 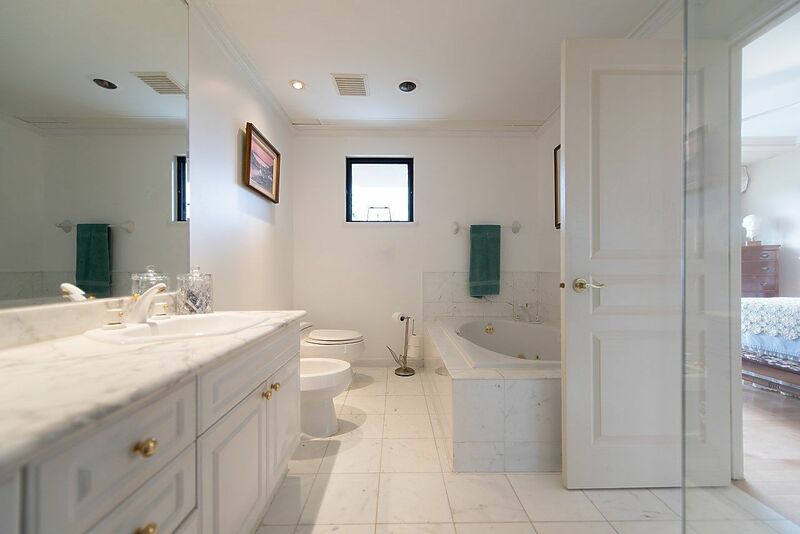 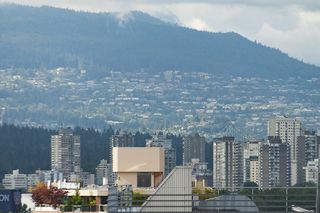 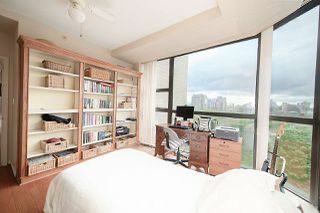 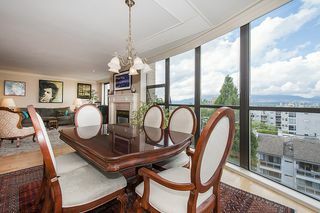 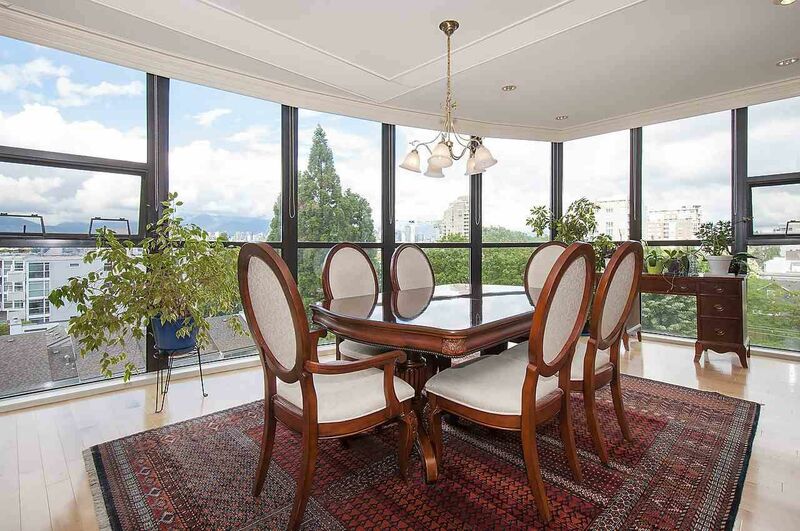 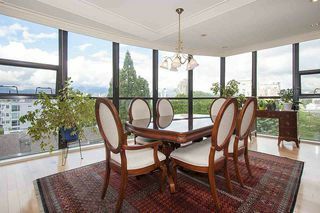 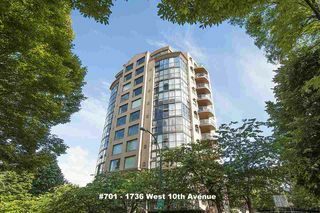 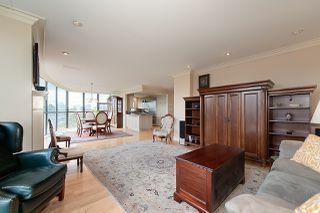 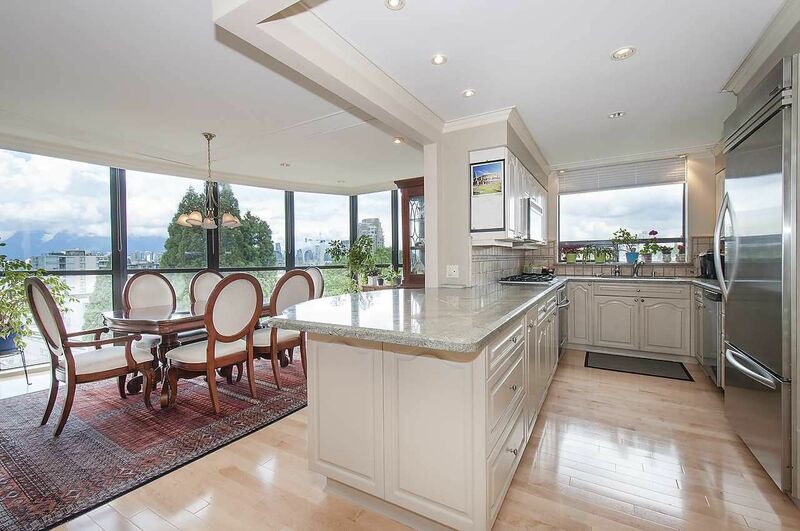 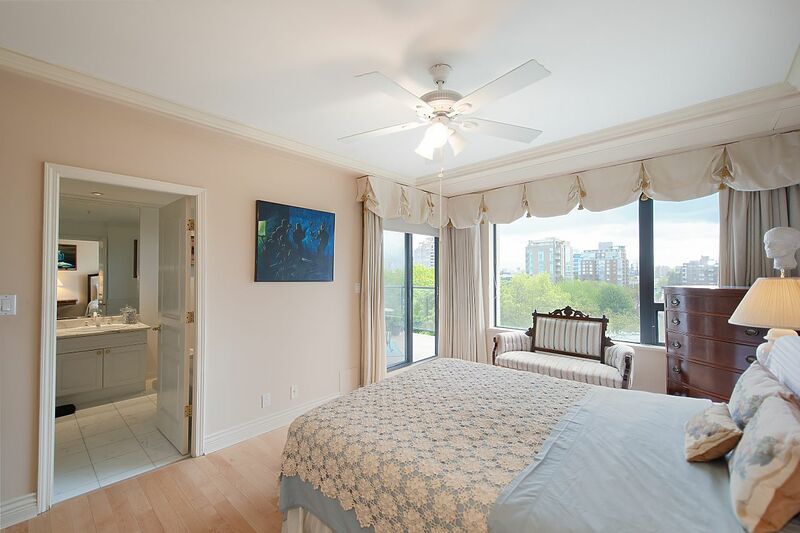 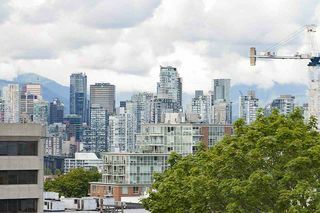 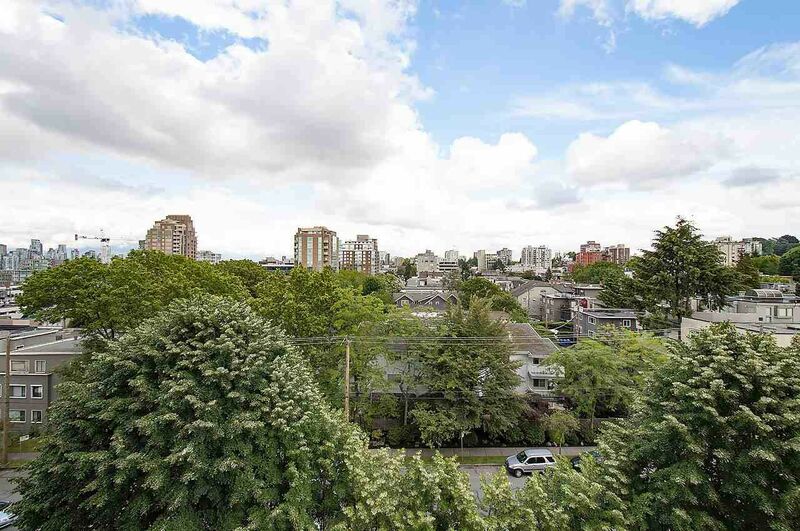 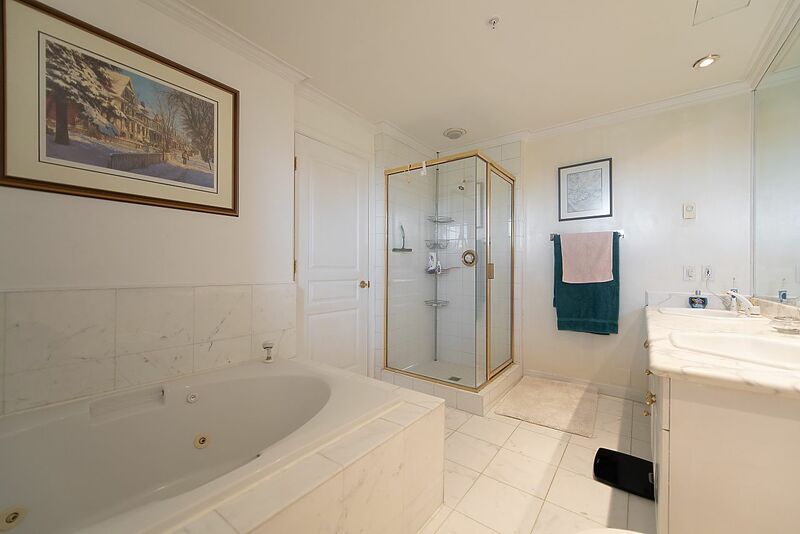 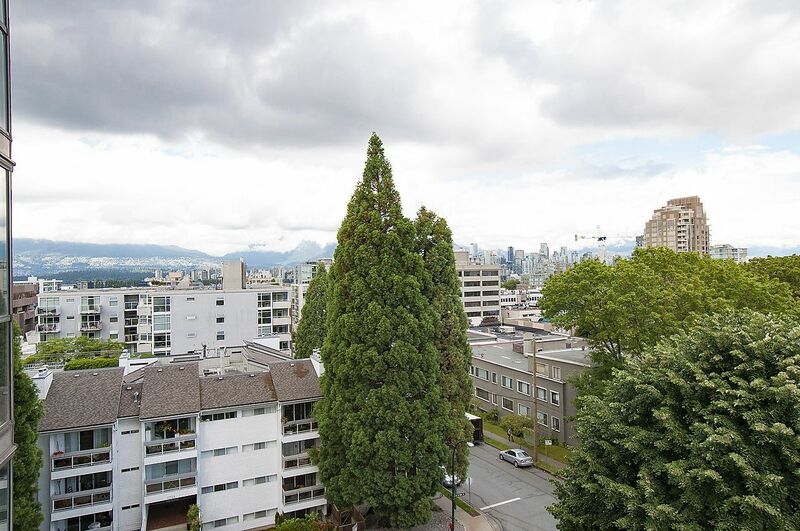 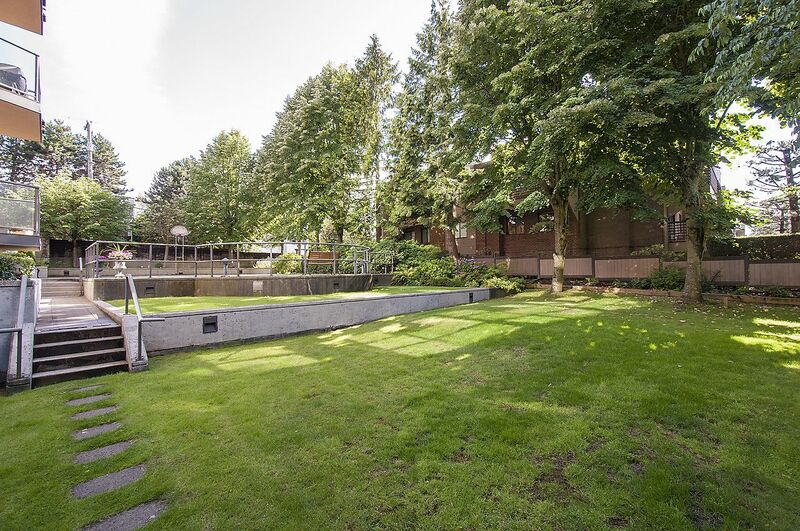 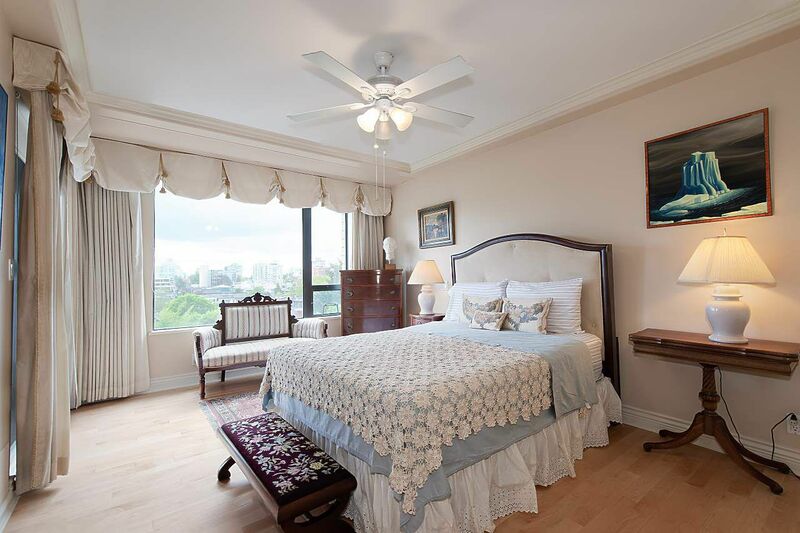 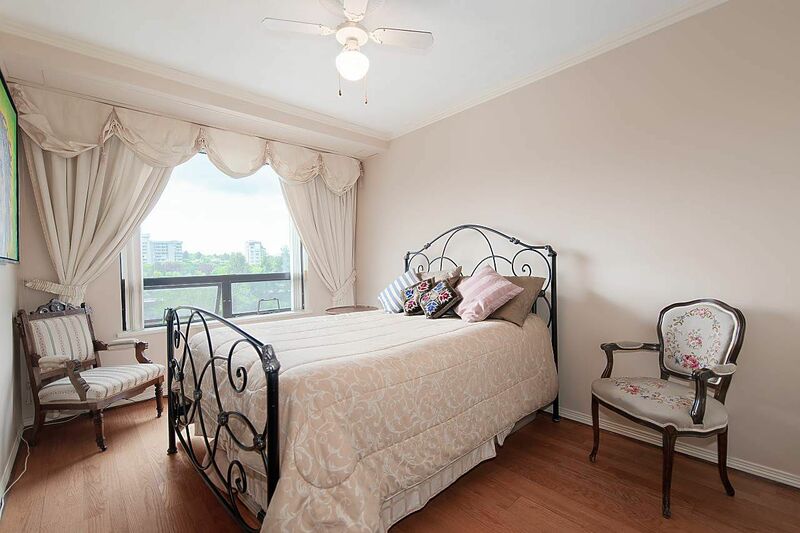 Enjoy more than 180 degree views from the ocean/city/mountains to Shaughnessy. This bright home features North/South/East exposures with large windows. Downsize without sacrifice - a rare large 3 bedroom home, with over-sized principal rooms & fabulous floor plan - like a house in the sky. Open chef's kitchen with S/S appliances & granite counters. 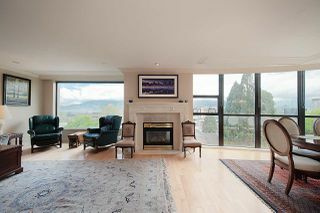 Maple hardwood floors. 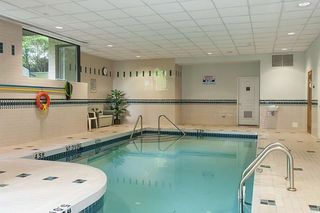 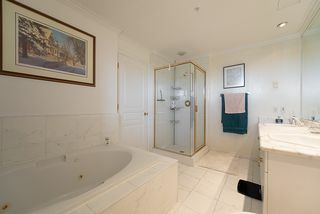 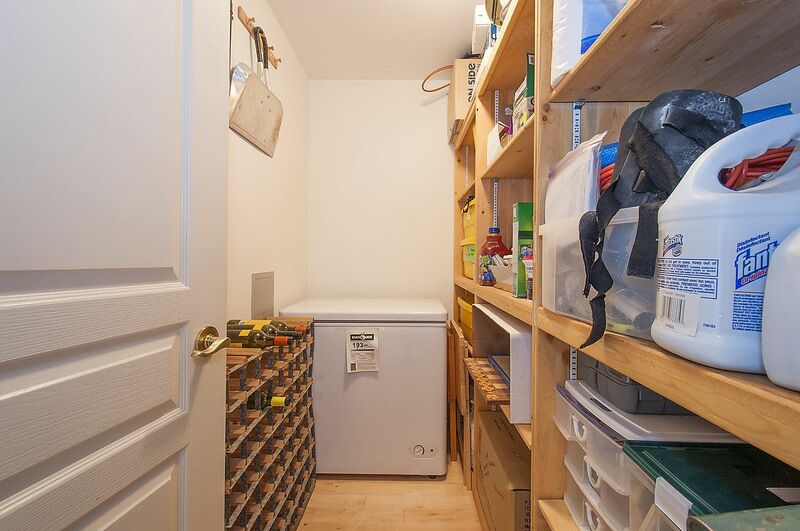 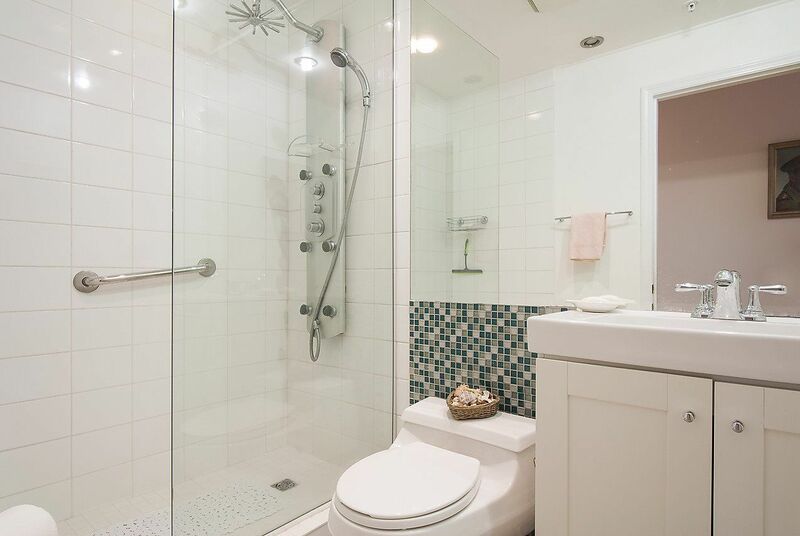 In-suite storage room & 1 locker, 2 parking stalls, guest parking. 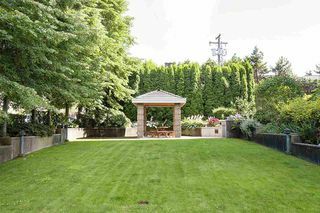 Large manicured gardens surround the building, a luxury not available in new construction. 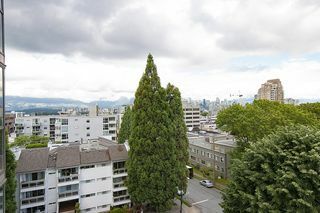 2 Blocks to Granville Street and future Broadway Skytrain Station. 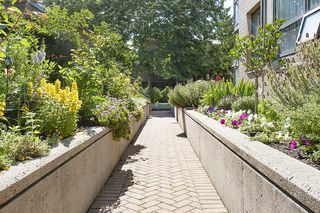 Shopping and dining steps away.